Today Radianse and Planet Fitness, North Bergen, New Jersey announced their vision to deliver enhanced member services by focusing on member relations through improvements in operational efficiencies. 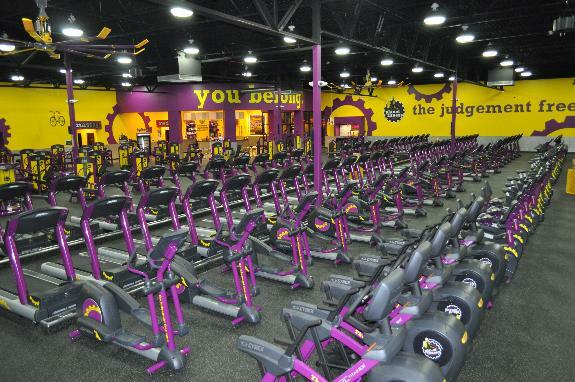 Providing a friendly and hassle-free environment for members is the cornerstone to the Planet Fitness vision. Radianse has developed solutions that directly address the member experience by delivering enhanced services that improve the customer experience while measurably reducing costs. Radianse technology offers the most comprehensive, patented and proven method for total situation awareness in the fitness environment. The system provides a proactive approach to club needs by automating the process flow with convenience and accuracy.